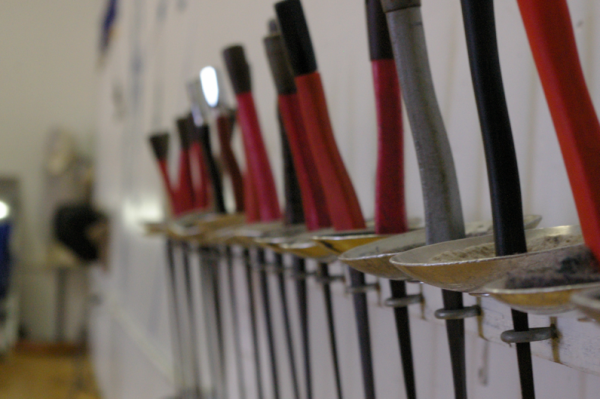 The sport of fencing is an excellent antidote to stress! Students learn proper stance, footwork, blade work, and basic tactics in this comprehensive introduction to foil fencing. Exercises and partner drills help to strengthen the body, and develop speed and mobility. Fencers progress at their own pace. Please wear comfortable pants and sneakers. Class meets once per week.